Veggie burgers aren’t new, but there is just something about them that doesn’t give the same satisfaction of eating a real good old burger. That’s because most of them don’t have the same protein content or the unique molecules that give meat its special flavor. 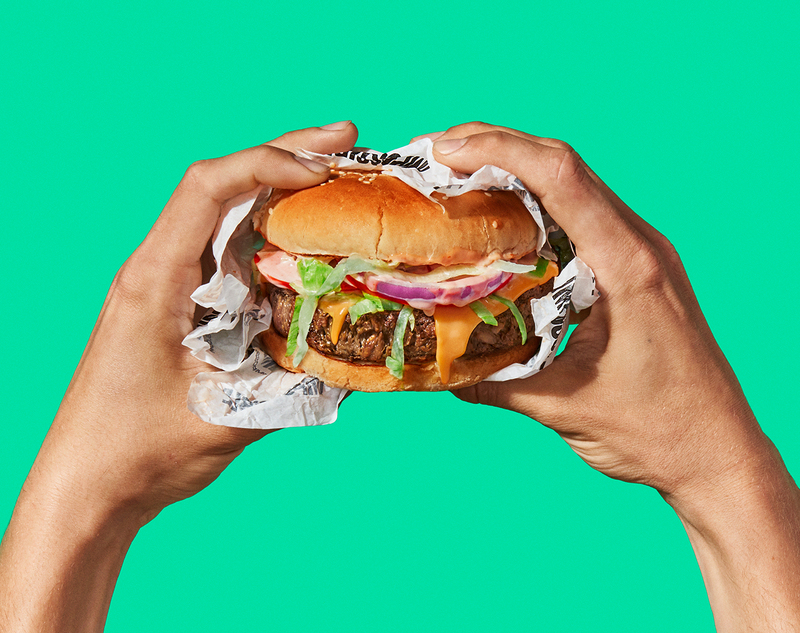 Impossible Food is a company missioned to take on that task, their plant-based patty not only tastes like meat, but also looks and cooks like meat, and you can barely tell the difference between their plant-based patty from a real beef patty. And that came from Michelin awarded Chef at Momofuku. 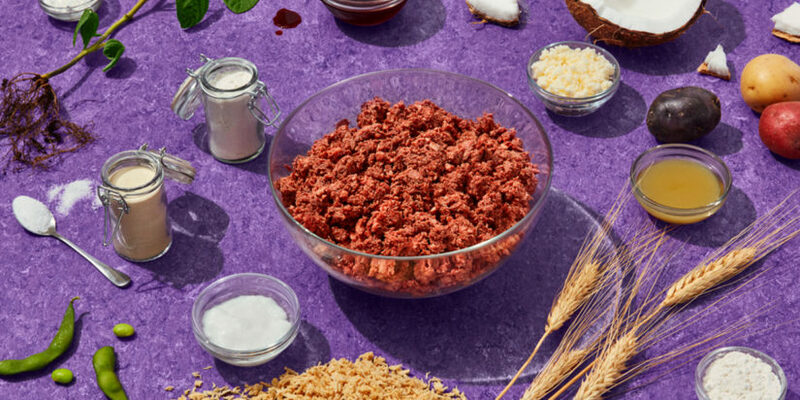 Not only you can enjoy your burger medium rare, Impossible Food’s plant-based “meat” has been served as tartar at restaurants. To make get the result, Impossible Food got some help from their lab. What gives meat special is a compound called heme, an iron-containing compound that exists in abundance in blood. The plant-based meat combines heme(iron) with protein from wheat and potato, and fat from coconut oil and a bit of soy to get the job done. The overall nutrition is even similar to that of meat from a cow, except it has an even higher protein content and no cholesterol. Why do we need this? It’s not just for people who don’t want to eat meat for their own good. Animal agriculture currently occupies almost half the land on earth and consumes about a quarter of our freshwater supply. With the continuous growth of the global population and higher demand for proteins, the supply for meat is running thin. It is also at the expense of the environment. 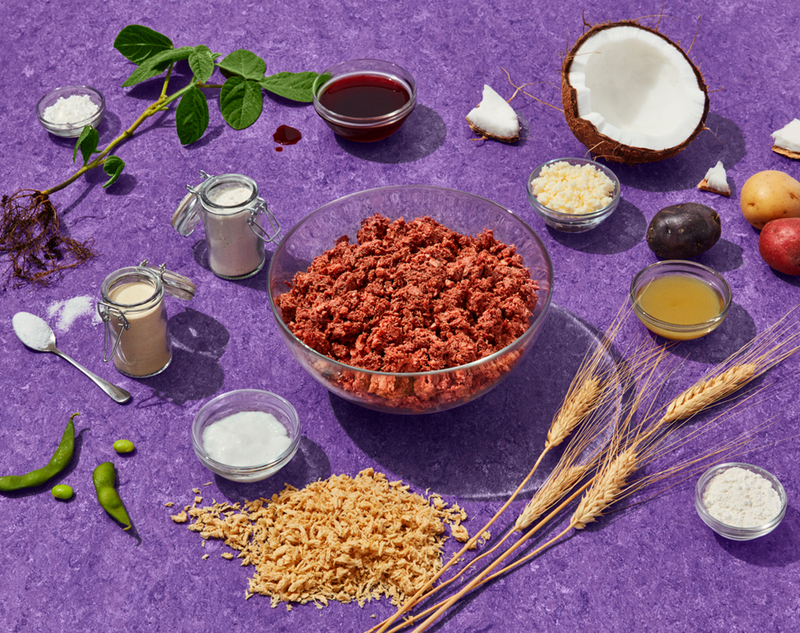 With plant-based Impossible meat, you can make tacos, empanadas, meatballs, burgers, chili, and anything else you would use traditional cow meat to cook. We can see it would make a big impact it if the company could become a scalable operation and global chains like McDonald’s and Taco Bell adopted the approach. Essentially, Brixels are infinitely rotating, variable-size bricks that are controlled by software and can act as pixels in large-scale and customizable artworks, building facades, and a range of other applications.